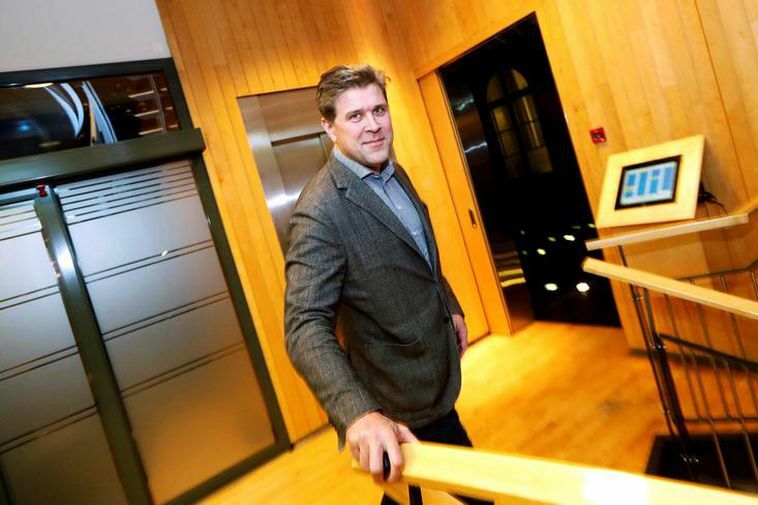 Referendum on whether Iceland should re-apply for membership of the European Union would not be in line with the policy of the conservative Independence Party ('Sjálfstæðisflokkurinn') party leader Bjarni Benediktsson said earlier this week. Since Monday the Independence Party has been in formal coalition talks with the center-right Regeneration ('Viðreisn') and the centrist Bright Future ('Björt framtíð'). The parties have so far met four times. The latest meeting was held yesterday. One of the questions that need to be settled to make it possible for the three parties to form a new government is the EU. While Bright Future and Regeneration favour an EU referendum Benediktsson's party is firmly opposes joining the bloc. Responding to news reports that the coalition pact would include a paragraph calling for a referendum on EU membership Benediktsson said the policy of the Independence Party was clear and that the party would not move an inch from it. This also meant according to Benediktsson that the Independence Party would not participate in starting fresh accession talks with the EU as the party believed the interests of Iceland were best guarded by remaining outside the bloc. Previously the chairman of the Independence Party's foreign affairs committee, Gunnlaugur Snær Ólafsson, had said to the media that a referendum whether to re-apply for EU membership would breach the party's foreign affairs policy. Óttarr Proppé, the leader of Bright Future, was quoted earlier this week saying that a reference to a possible EU referendum could be included in the coalition pact but later said to the media that nothing had been finally decided in the talks. Icelandic voters went to the polls at the end of October but so far no government has been formed despite several attempts. The ongoing talks is the second formal attempt by the Independence Party, Regeneration and Bright Future. Two other formal attempts before Christmas to form a center-left coalition of five parties, first under the leadership of the Left Green Movement ('Vinstrihreyfingin - grænt framboð') and then the Pirate Party ('Píratar'), were both unsuccessful. Iceland applied for EU membership in July 2009 following economic crisis which began in October the year before but in 2015 the then center-right coalition government informed Brussels that Iceland was no longer an applicant country. Every opinion poll published in Iceland since 2009 has had a majority against joining the EU. The most recent one from 1 December produced by MMR had 52.7% against EU membership and 25.9% in favour of joining the bloc.